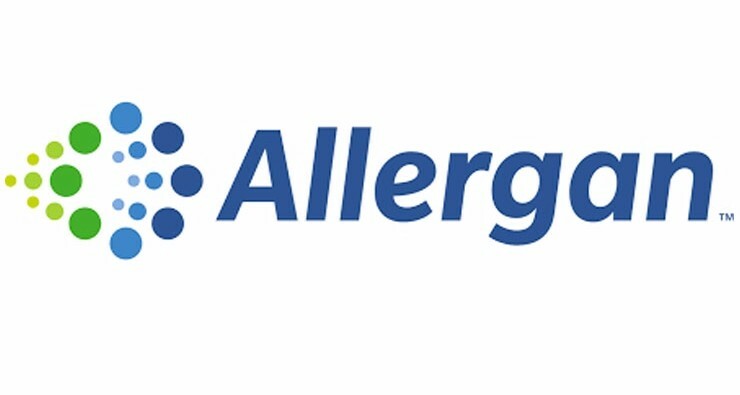 Allergan’s agreement questioned – is it all a sham? The judge overseeing Allergan’s patent trial – Judge William C. Bryson – has questioned the legitimacy of its deal with the Mohawks, asking the company if the whole deal was just a sham. Legal experts have even suggested that if the Mohawks serve as co-defendants in the federal case, it could void its sovereign immunity in the IPR case. A judgment in the federal case could be rendered by the end of the month, but it is doubtful it will be that smooth sailing.